Home > Tech > SEO > AuthorityLabs Review: Want To Outrank Your Competition? 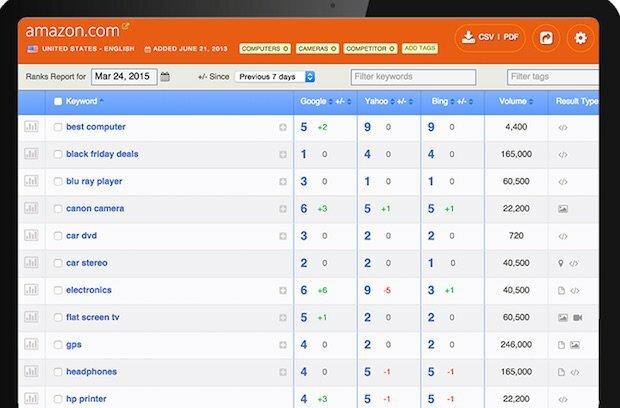 Tracking search engine rankings is a key element to staying ahead of your competitors, and that’s where AuthorityLabs excels. 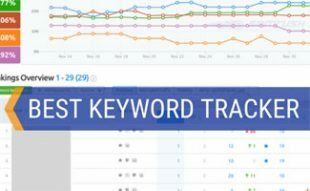 Our AuthorityLabs review shows you how this SEO tool can help boost your competitive edge. Authority Labs offers a 30-day free trial (no credit card required). How Do Users Rate AuthorityLabs? As part of our review process, we always look for customer feedback of every product or service. Here’s a balanced sampling of what we found around the web from Authority Labs users. Want To See AuthorityLabs At Work? 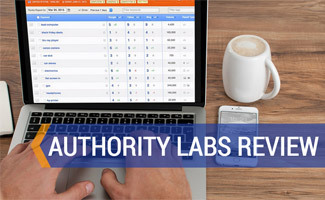 Check out this brief video to see how easy Authority Labs’ dashboard is to use and how this tool can help you better understand your SEO rankings. What Are Some Alternatives To AuthorityLabs? First off, we’d like to point out that we used to be customers of AuthorityLabs and used them to track keyword groups by monetary value. 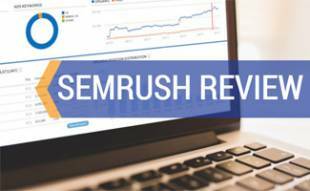 We were happy with them, but ultimately changed to SEMrush as we found the features were more robust. 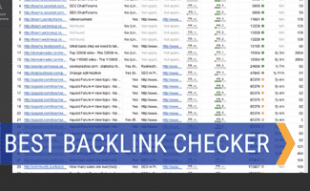 Some excel in different SEO areas, like backlink checking. 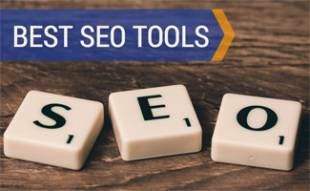 Be sure to read our reviews of the best SEO tools to get a comprehensive picture of what’s out there. What’s your top SEO tip? This looks awesome I am definitely going to check this out as I’m always looking for better ways to improve our SEO.